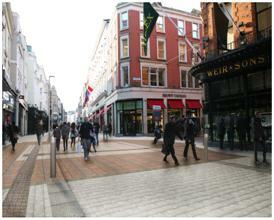 Dublin City Council spent €400,000 on the Grafton Street makeover before construction work began earlier this month, reported todays TheJournal.ie. Figures seen by TheJournal.ie also reveal the local authority plans to spend €350,000 installing “street furniture” on the capital’s famous pedestrian street. The overall project is set to cost the taxpayer €4million and the repaving, which will take place in five stages, is due to be completed by November 2014. The cost will also include €350,000 budgeted for public lighting which will be installed on the street in the coming years. The figures released to independent city councillor Mannix Flynn at a recent council meeting give scant detail on how the local authority spent €400,000 so far on the project. 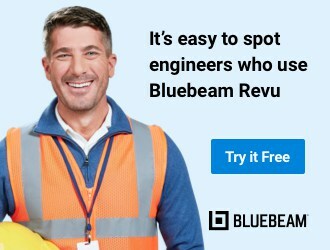 In a response to Flynn, the City Council said the spending related to “investigative surveys” carried out prior to the commencement of construction work, along with design and administrative costs associated with the project. Flynn said he believed there was a reluctance among officials to give a clear picture of how the money was being spent. “They present these desires to these jobs but they never give us the details of how the project will be budgeted,” he told TheJournal.ie. I think you need far more public scrutiny on things like this and far more transparency from the outset of these situations. Flynn was critical of City Council officials last month when costs for the Grafton Street makeover seemed to increase by €1.5million at the last minute. Grafton Street will be repaved in a natural stone granite and the central carriageway will be in an Iberian granite silver grey with a bluish hue, according to the City Council. There will also be a square panel of Iberian granite light pink with a darker border at the intersections with the side streets. 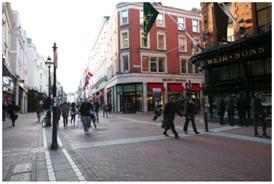 The Grafton Street Improvement project is the first makeover of the busy shopping street since the late eighties. KN Networks – an Irish company with offices in Dublin, Belfast and London – won the lucrative €2.9million contract to repave the street.